Lead researcher Erin Largo-Wight, Ph.D, discusses her findings on an CBS affiliate in Hamptons Roads, Virginia. “ In our study, we found that women who lived with flowers, just for a few days, had a significant reduction in their stress levels,” she told reporters. Floral industry members hear about the positive effects of flowers on customers’ lives all the time:“They brightened my day! They made me feel happy!” Now, new study findings have proven that these anecdotal reactions are actually rooted in science, and that living with flowers, even for just a few days, can significantly alleviate daily stress. That’s the powerful conclusion of a scientific study conducted earlier this year at the University of North Florida, in partnership with the Society of American Florists and funding from the SAF PR Fund. News of both the study itself and an ambitious, sophisticated public relations campaign based on its findings were revealed earlier this month at SAF Palm Springs 2018, SAF’s 134th Annual Convention in Rancho Mirage, California. Earlier research, including a number of university studies supported by the SAF Fund for Nationwide Public Relations, has already shown that flowers and plants can have a positive impact on things such as emotional health and productivity. “The Impact of Flowers on Perceived Stress Among Women,” however, is the first study to provide empirical evidence specifically showing that flowers can reduce stress. The floral industry’s ability to provide a research-backed solution to people in search of stress solutions creates the perfect public relations opportunity — one that SAF has already seized upon, said Jennifer Sparks, SAF’s vice president of marketing. One high-profile media hit that came about quickly? MarthaStewart.com. 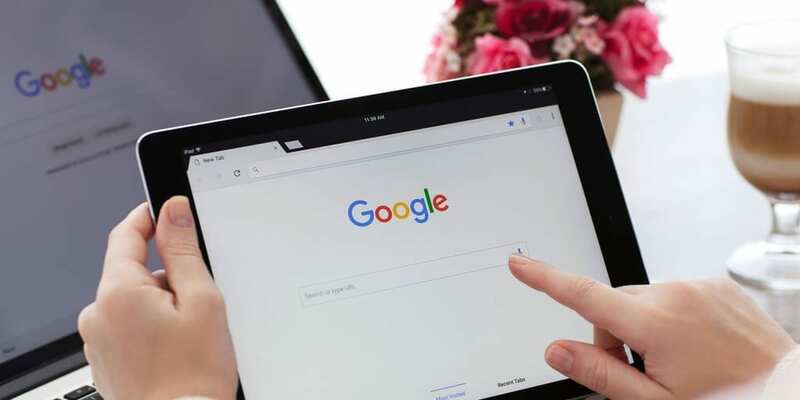 As such, it offers an ideal opportunity to spark interest in the media about flowers and send a resonant message to consumers, said Jennifer Sparks, SAF’s vice president of marketing. “The Impact of Flowers on Perceived Stress Among Women” was conducted last summer among 170 women between the ages of 18-65. Halfway through the study, a third of these participants received a floral arrangement and a third received a wrapped luxury candle. The remaining participants, the control group, did not receive no gift. (Participants were randomized and those who received gifts were told the items were a thank you for their participation.) All three groups completed online stress surveys for 12 consecutive days. The results are exciting in part because they point to actionable solutions for a complex health issue, said lead researcher Erin Largo-Wight, Ph.D.
Namely, they show that something as simple as flowers can make a difference in a person’s health. In fact, according to a survey conducted in July by Wakefield Research and commissioned by SAF, 68 percent of people feel stress on a weekly basis, and 32 percent are stressed every day. Women, in particular, are affected, as one in four report experiencing stress multiple times a day. To complement the study findings, SAF created eye-catching graphics and a memorable emoji. The floral industry’s ability to provide a research-backed solution to people in search of stress solutions creates the perfect public relations opportunity — one that SAF has already seized upon, said Sparks. “As soon as we knew we had positive results from the study, in late June, we hit the ground running,” she explained. SAF also produced background video of people interacting with flowers and of Largo-Wight working with associates — video that could be spliced into television coverage to enliven the story — and eye-catching graphics and a website page (AboutFlowers.com/StressLess) where reporters and consumers can find more information. 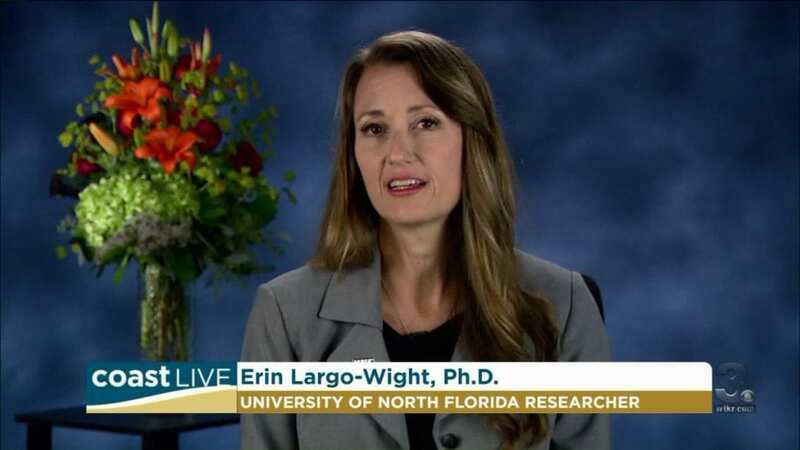 SAF also worked with Dr. Largo-Wight — a respected researcher in the field of stress reduction, but not an experienced media spokesperson — on how to deliver the study findings to reporters in a consumer-friendly way. Indeed, on August 22, the campaign launch date, Largo-Wight conducted four hours of back-to-back interviews with television and radio reporters from 18 different media markets across the nation. These efforts and more are paying off. Just three weeks after the official launch, the campaign had already achieved more than 105 million impressions. And the effort is ongoing, with a national radio tour planned for November, a social media campaign, and a variety of timely initiatives hooked to opportunities such as National Stress Awareness Month in April. “As important as the nationwide campaign is, we also want SAF members to be able to use this information locally, to build visibility for the power of flowers and bring business to your individual shops,” Sparks said. With that end in mind, tools and graphics are being developed for an online research center that will be made available for SAF members later in the year. 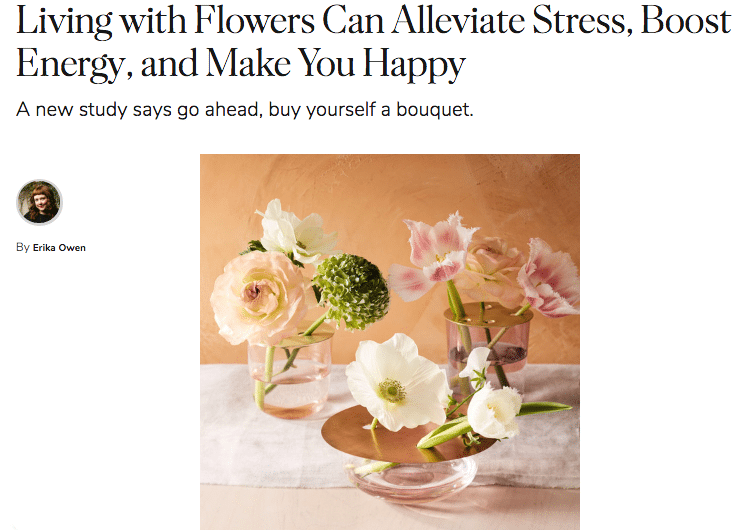 A dedicated web page for consumers that SAF members can immediately link to is available at www.aboutflowers.com/stressless. Reaction from SAF members has been enthusiastic. “SAF took intuitive thinking, backed it up with research and data, and turned it into PR gold,” added Laura D. Shinall, president of Syndicate Sales. Smithers-Oasis and Syndicate Sales are among the top founding supporters of the SAF PR Fund, which relies on voluntary contributions from industry leaders. SAF’s consumer programs are 100 percent funded by the SAF Fund for Nationwide Public Relations. Estbalished in 2001, this industry-wide fund supports the development of innovative public relations programs to reach millions of consumers with positive messages about the unique benefits of flowers and the expertise of professional florists. For a list of current leaders in industry promotion, or to support the PR Fund, visit www.safnow.org/prfund. Stay tuned to SAF publications for more on the research findings and associated public relations tools in the coming months.